Google has always been interested in low-cost Android devices. The original Android One program was designed to provide low-priced products, but the results were not satisfactory. Finally, Google launched the Android GO program last year. Android GO is a lite version of the Android system, Google has removed many apps, and the remaining pre-installed apps also offer a dedicated GO version (also known as a lite version). Many OEMs have also responded to launch their own products based on the android new lite version. But what about the effect of Android GO? At present, the sales of devices running the system has not been announced, so it is difficult to say how many devices running the system are sold, but there is a way that can help us understand the popularity of the system from the side. 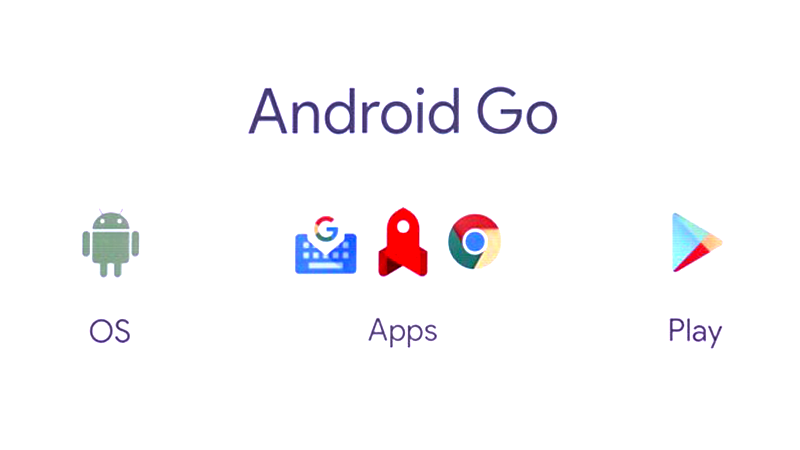 Google GO is an app that is installed on Android GO phones. Recently, the installation of Google GO has just exceeded 10 million times. Of course, this 10 million times figure is not accurate, because the average Android users can also download this application, so the actual number of the android lite version users can be lower than this number. Even so, the 10 million represent only 1.6 percent of Android devices sales this year, indicating that Android GO device has not been so widespread yet. 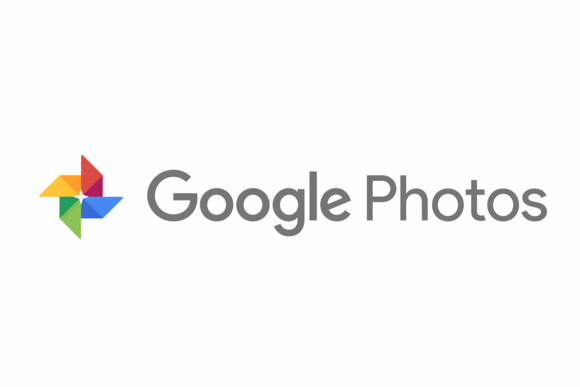 It is worth to mention that Google has sent out invites for an event which it tags made by Google on October 9 to launch its next flagship phones the Pixel 3 and the Pixel 3 XL.